If you don’t know if want to invest nearly $5,000 to go mirrorless with the Canon EOS R full frame camera and lens, you can always consider Magic Lantern on your Canon 5D Mk. 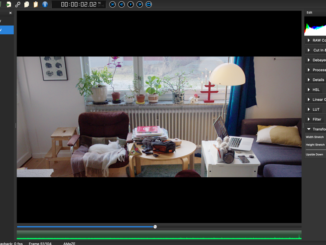 IV, taking it one step closer to full frame Raw support in 4K. The stalwart group has successfully tested the source code and they’re looking for help to test it out in the real world. After some late night testing with a fellow ML rocket scientist overseas, A1Ex was able to get the source code to load by jumping to Canon’s main firmware. It will also work loading alongside Canon’s main firmware, which is similar to how the Canon 80D manages Magic Lantern. 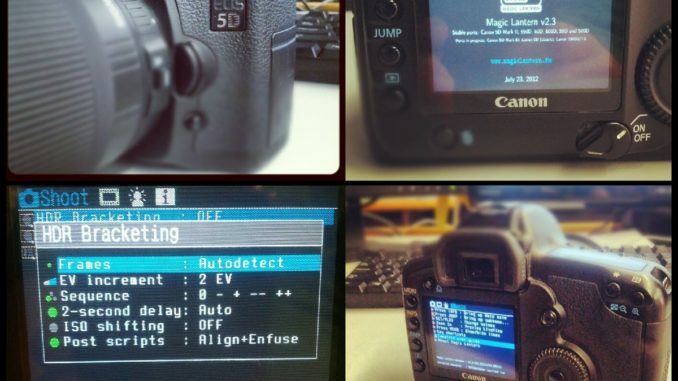 A1Ex was even able to get LiveView Raw to work on the 5D Mk. IV, but in a strange twist, the 4K image resizes to 2360×886 on the LCD screen. So clearly, there’s some work that needs to be done to fine tune the code work with the 5D’s DIGIC 6+ processor. “No other Canon cameras did that so far,” A1Ex tweeted. Looking for volunteers to run further tests on firmware 1.0.4. Of course, it’s a risky proposition, as bypassing the Canon firmware and running Magic Lantern in this state could brick your camera and void your warranty. But A1Ex assures that to date, there have been no issues running the firmware on other DIGIC 6 models including the tested 80D, 750D, 760D, 5DS and 7D Mk. II. The endeavor is purely voluntary, and the risks are yours alone to take. 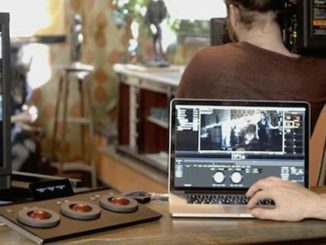 But Magic Lantern has had a pretty good track record in mining the secrets of the Canon firmware and squeezing every available pixel out of the image quality. So if you’d like to help getting the Canon 5D Mk. 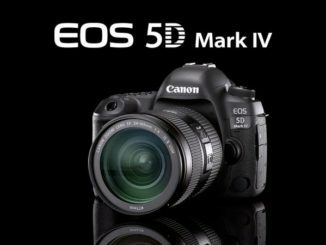 IV firmware be all it can be with 4K Raw, and not a hobbled version that only treats it as an afterthought, or the domain of more expensive Cinema EOS models, than head on over to the forum post and hit A1Ex up for the source code. But for the faint of heart (like me), well, you can read up about it here.